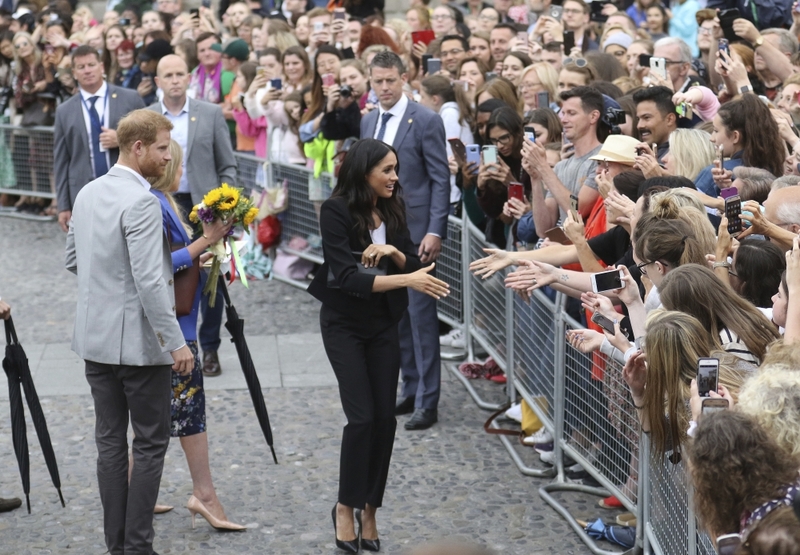 Prince Harry paid tribute on Tuesday to Britain's complex and "at times tragic" shared history with Ireland, at the start of a two-day visit to Dublin with his wife Meghan, their first trip abroad since their wedding in May. 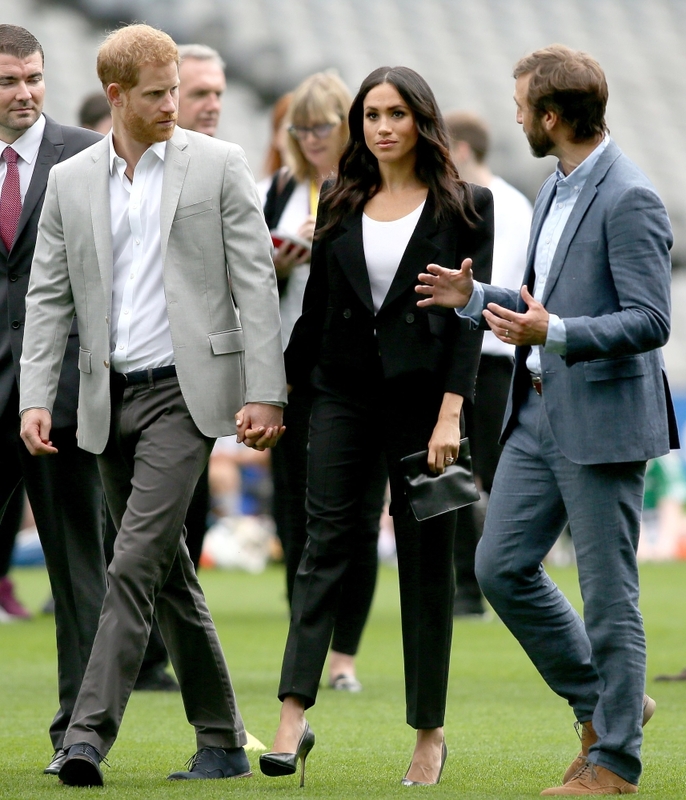 The pair arrived at Dublin airport, with Harry wearing a green tie and former Hollywood actress Meghan in a dark green Givenchy dress that appeared to have been chosen with Ireland's national colour in mind. 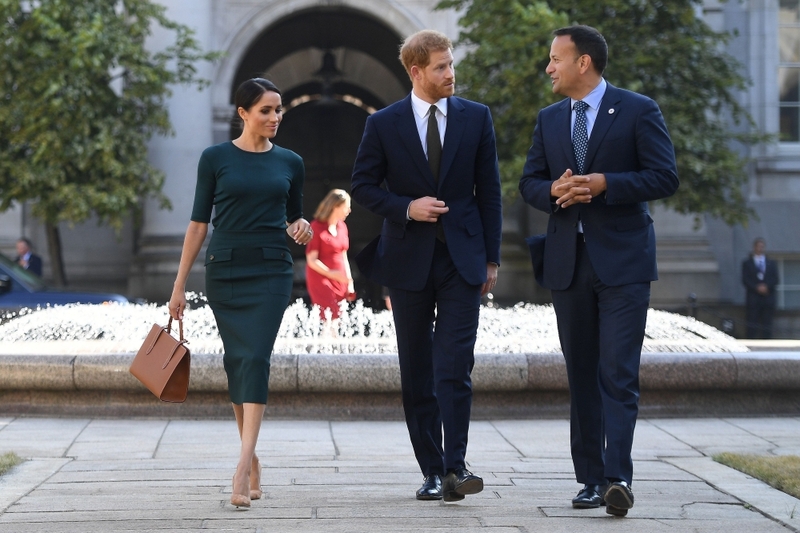 They began their trip by visiting Prime Minister Leo Varadkar. 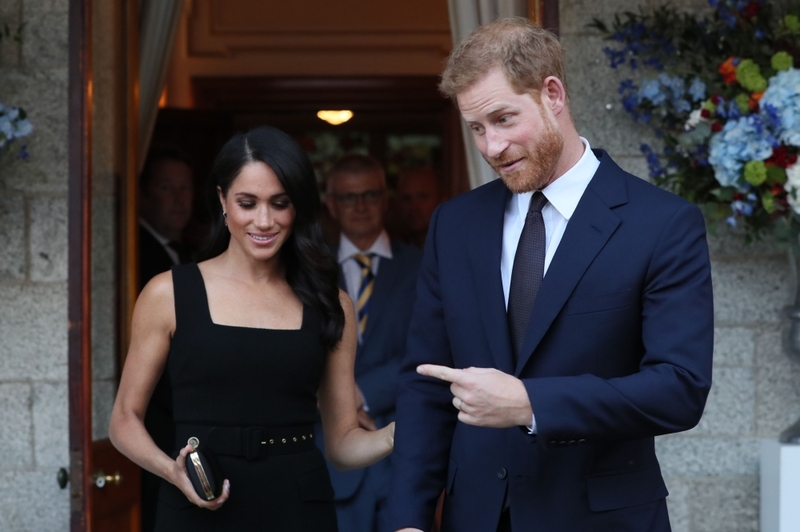 Later, Harry greeted guests with a few words in the Irish language before giving a toast at a summer garden party at the British ambassador's residence. 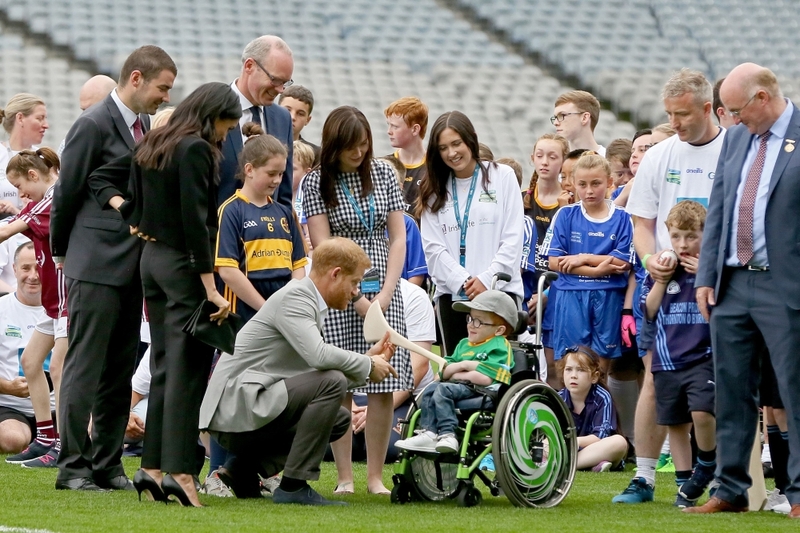 "Standing here with you on this beautiful evening, it is easy to see why Ireland has such a special place in the hearts of my family," Prince Harry told guests. 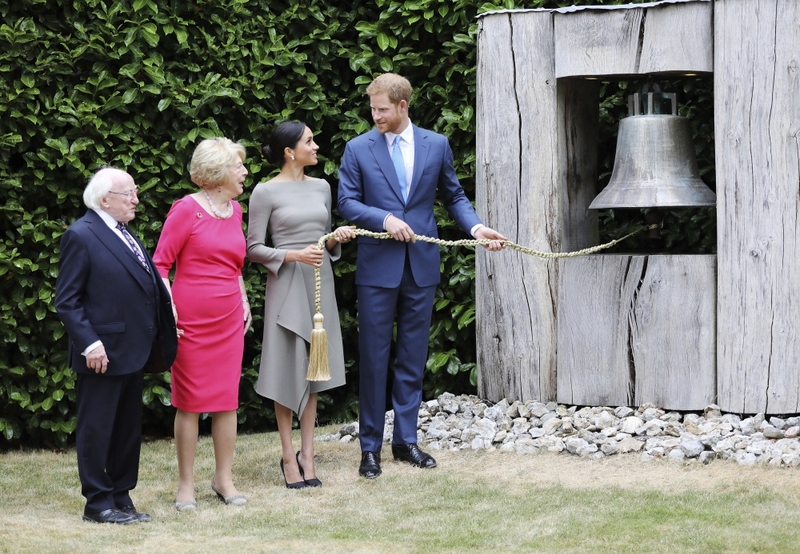 "As each other's closest neighbours, the UK and Ireland's relationship is unique; our shared history is long and complex. 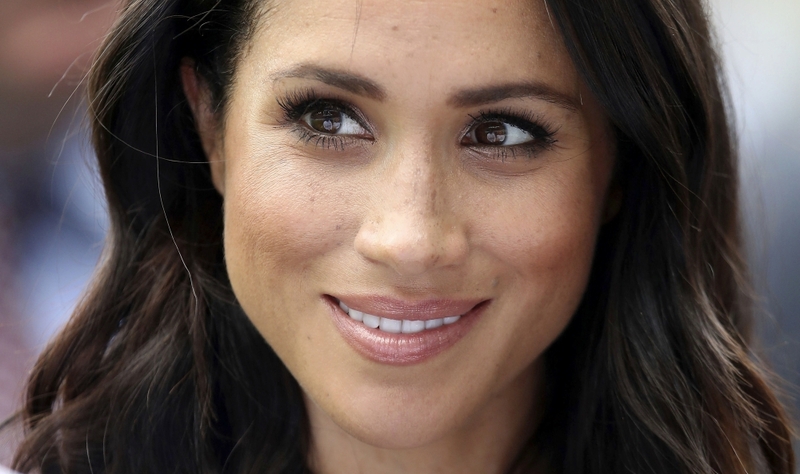 There have of course been challenging, and at times tragic, periods of that relationship." Champagne in hand, he finished his speech with the traditional Irish toast "Slainte." 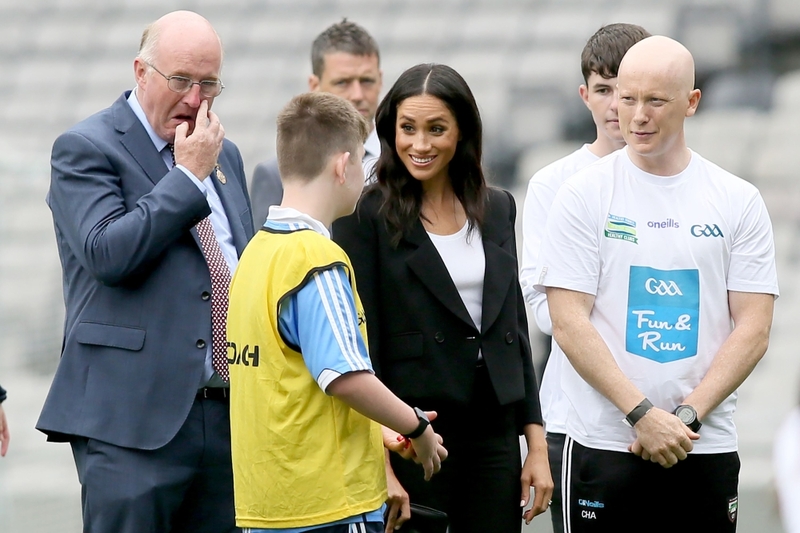 Harry said he and Meghan hoped to reflect on some of the difficult passages in the neighbouring islands' history when they visit a memorial to Ireland's Great Famine of the 1840's and the Gaelic sports stadium Croke Park. British troops opened fire on a crowd there nearly a century ago, on a day known as Bloody Sunday during Ireland's War of Independence. 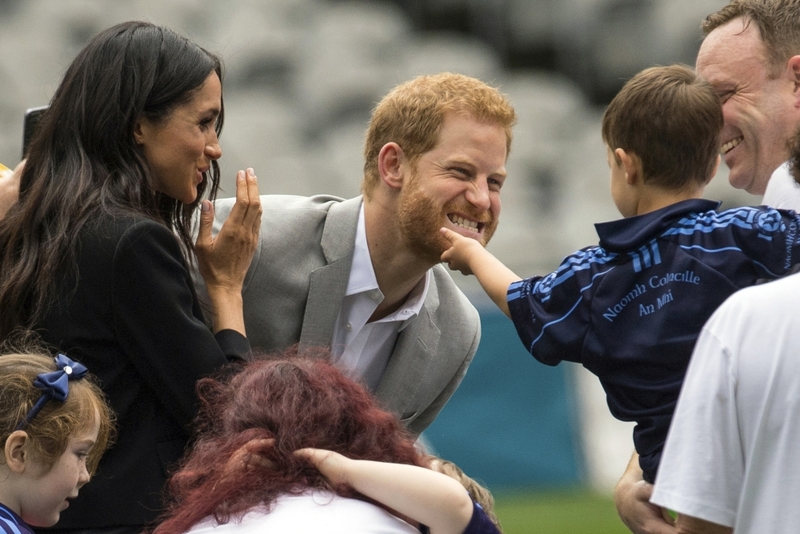 Britain's royal family has played an important role in developing Anglo-Irish relations in recent years, in particular in 2011 when Queen Elizabeth made the first state visit by a British monarch since Ireland won its independence from London in 1921. 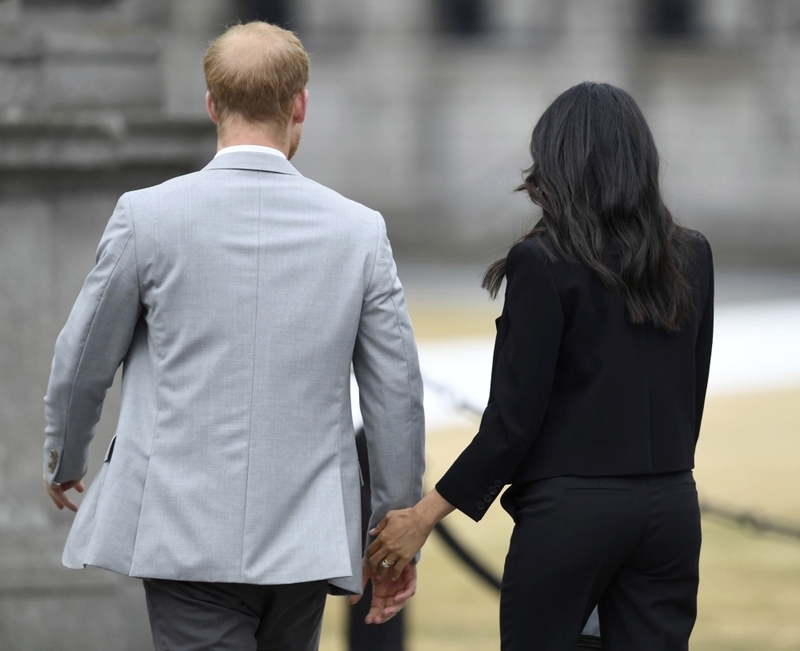 The queen, whose husband's uncle was killed by an Irish nationalist bomb in 1979, offered powerful gestures of reconciliation during her hugely successful four-day trip, made possible by a 1998 peace deal that ended a paramilitary war against British rule of Northern Ireland. 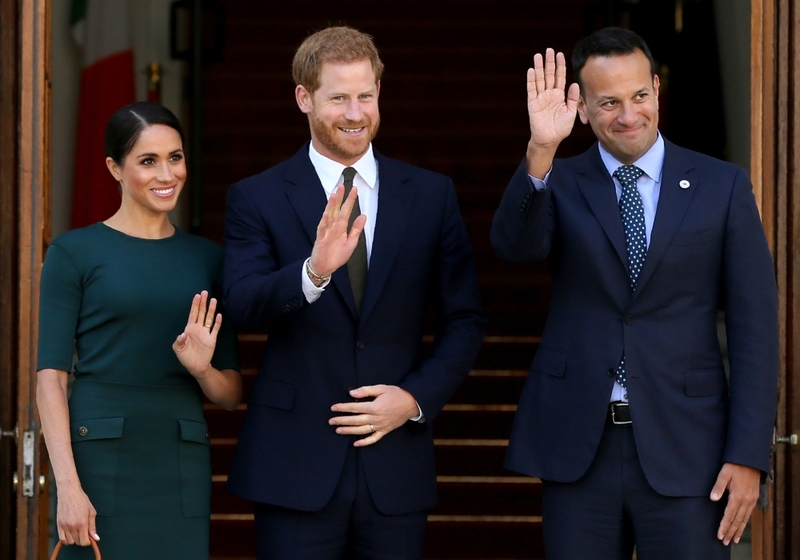 They will meet Irish President Michael D. Higgins before visiting an Irish emigration museum, a technology startup hub and Trinity College, Ireland's oldest university.